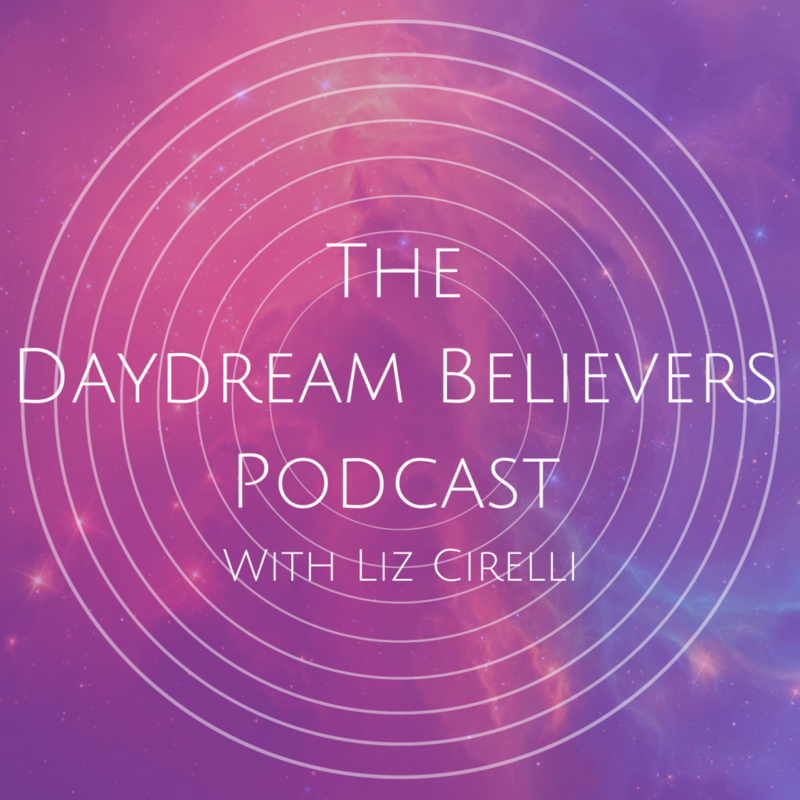 I’m so excited to share this two-part podcast episode with you, during which I chatted with The Master himself: my dear friend and mentor, Gary Gray. Gary is an award-winning composer/songwriter/producer/engineer – and helped me mix/master my album, Awakening. Besides being an accomplished musician, Gary is the author of the “The Home Studio Bible,” and is considered one of the top mentors in the entertainment industry. It’s an honour and a privilege to be his student. His clients include 20th Century Fox, The Disney Music Group, Hollywood Records, and of course yours truly! Whether you’re in the music industry or not, this is a Podcast you WON’T want to miss. Trust me! Gary refers to life as being “brutiful” – a combination of brutal and beautiful. He has learned that humans tend to put up with a lot of the brutal side of life for small glimpses and short moments of the beautiful side of existence. How can we help each other tip the scale so that more and more of our day-to-day lives are less brutal – and more beautiful? And on the painfully practical side of life – how do we determine when we are being fed myths and brainwashed in the entertainment industry? How can we know when we are being led down a path of truth in our own crafts and our own careers? Gary developed a lifetime of wisdom by surviving through what he calls, “Years of Trial & Terror.” His goal is to help others avert the mistakes he made along the way by sharing his experience, wisdom and education. He made it a point to seek out the best mentors he could find in order to figure out the mystery of success and what it really means. He was extremely fortunate to acquire mentors such as Phil Collins, Phil Ramone, Quincy Jones, Chick Corea and other legendary greats. How do you navigate your day-to-day life, full of stress, financial worries, non-stop texts, emails, social media posts and IMs, in such a way where you can and do help others and achieve true and meaningful success that many never experience? A secret that may surprise you – Gary believes that action is the best therapy, that productive successful accomplishment is the best meditation that exists, that watching someone else do better in life from your efforts is the best medicine ever invented, and that discipline and hard work are the best cure for the soul, the mind and the body. Tune in – and learn from one of the most inspiring people I know. Part 2 will be coming next month…stay tuned!